Business hotel in Milan. For business trips. 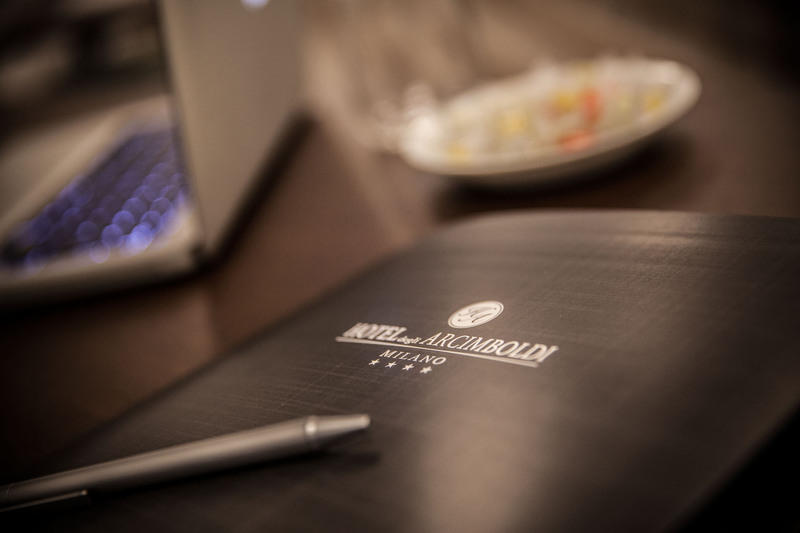 With a special eye to the needs of its business clients, Hotel Arcimboldi in Milan offers an elegantly modern design and utilitarian services. 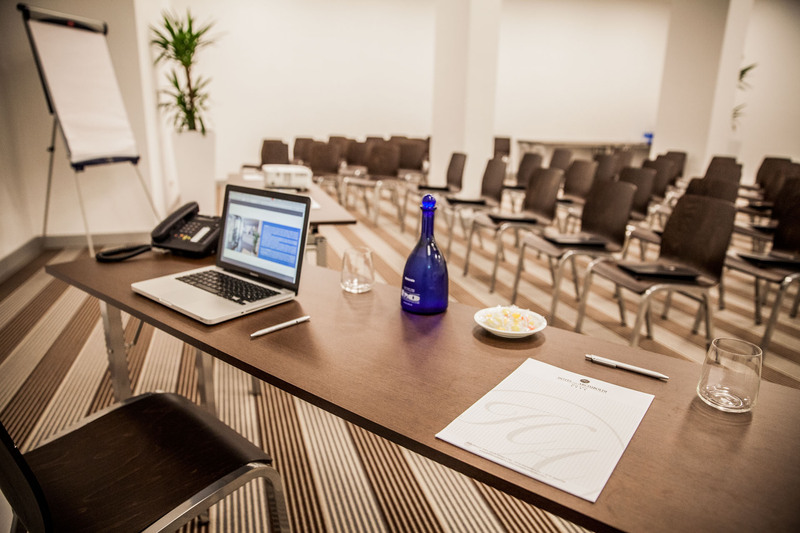 The hotel’s meeting rooms are ideal for hosting meetings, conferences, training courses, business presentations and much more. 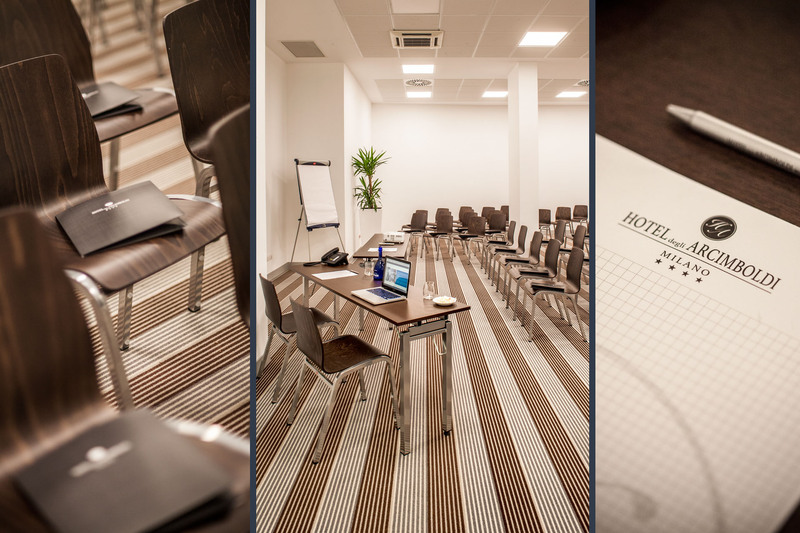 The two auditorium-style conference rooms each have a seating capacity of 80. 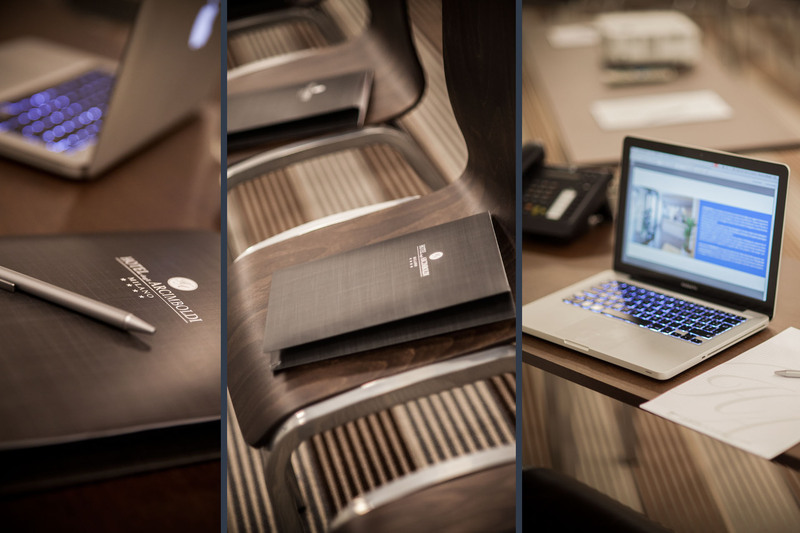 Each room is equipped with Wi-Fi and a video projector. 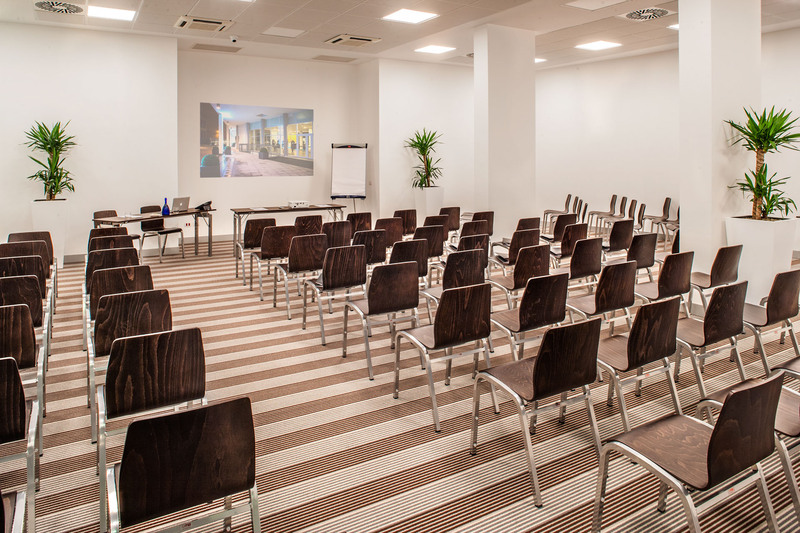 The conference room can be arranged in a U-shape for small meetings, a classroom for training courses or auditorium style for conferences/seminars.